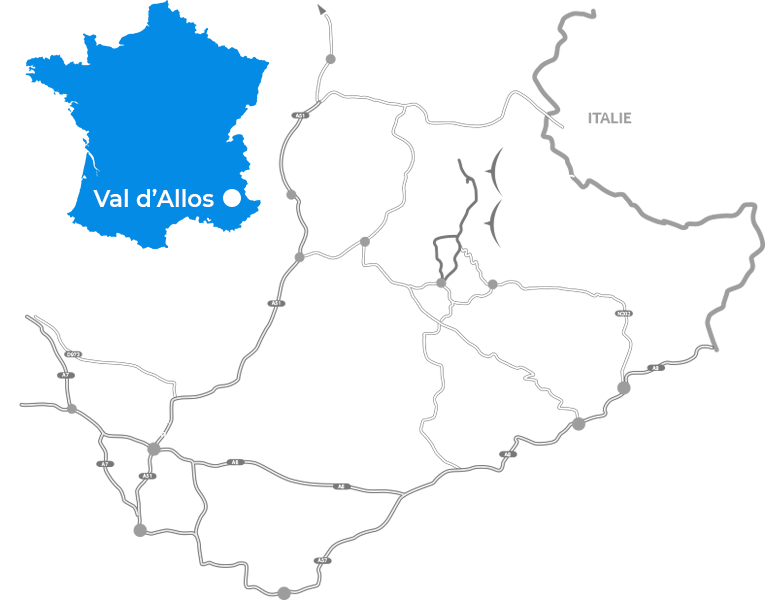 The Scott Trail Blanc of Val d'Allos will make you discover the Val d'Allos, at the gates of the Mercantour National Park. This is a nordic mountain race that will offer you splendid landscapes. It proposes a natural trail of 20 km* in the form of a loop crossing the authentic landscapes of Val d'Allos.